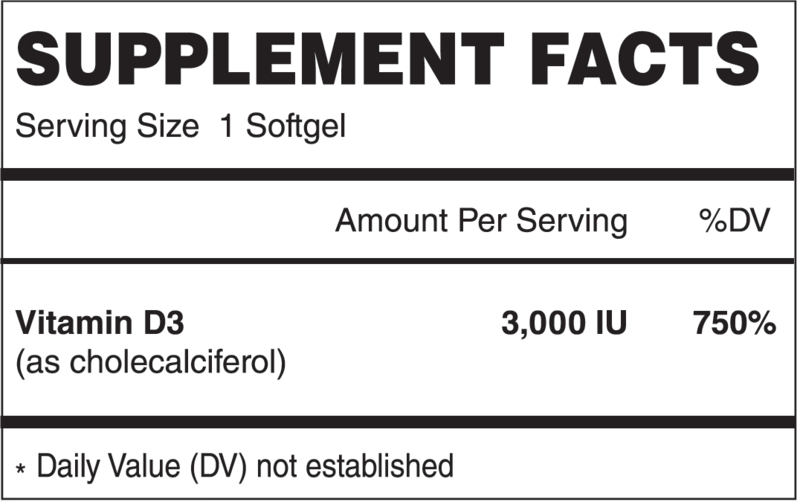 Directions: As a dietary supplement for adults take one (1) capsule daily, with a meal, or as directed by a healthcare practitioner. Store tightly closed in a cool dry place. Other Ingredients: Extra virgin organic olive oil, non-GMO modified cornstarch, carrageenen, glycerin, sorbitol, purified water.